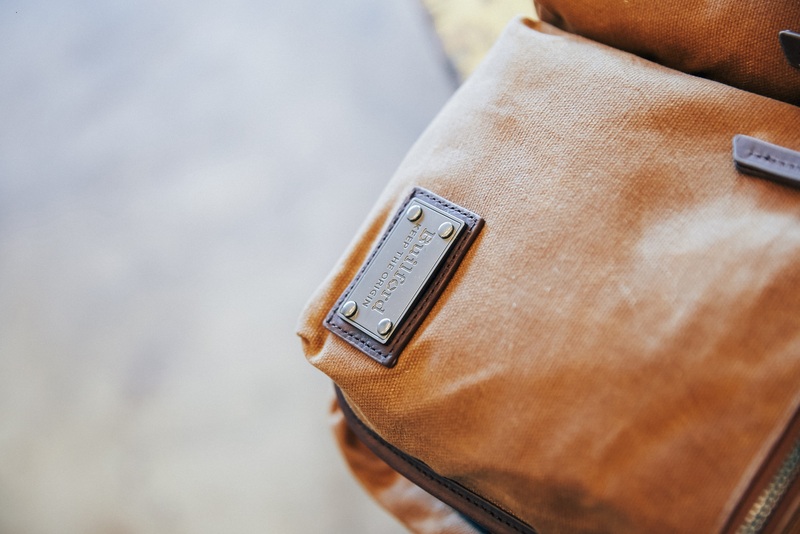 Every day is throwback Thursday at Builford, and this new waxed canvas haversack is no exception. From the name to the design to the materials, this vintage messenger bag is a beautiful nod to the past. What’s the difference between old-fashioned and vintage? The two words mean more or less the same thing. But when we say old-fashioned, usually we mean that it’s gone out of style. Whereas vintage maybe be “old,” but it has a certain enduring charm, a style that we still feel attracted to. Of course, this waxed canvas haversack isn’t actually vintage. The style is, as well as the materials. But like many beloved vintage items, it’s the perfect fit in a modern life. 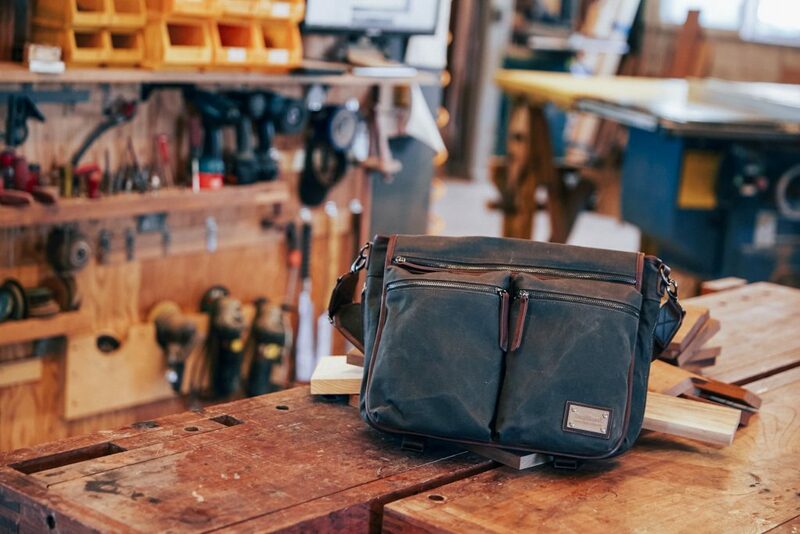 With a vintage exterior and modern interior, this waxed canvas haversack is a great bag for commuters, professionals, freelancers, and more. It starts with the waxed canvas, a specialty of Builford. Original Martexin waxed canvas is the highest quality on the market. Indeed, the family worked with Builford specially to create a fabric that was slightly thinner and softer. But it still carries that spark of vintage somehow inherent in waxed canvas. Of course, Builford didn’t copy straight off old haversack styles. But it does give nods here and there with a flap top and two large pockets on the flap, or a middle zipper to expand the bag to almost double the original size. Metal zippers and buckles give the bag a more heavy duty appearance, and also serve to make it more long-lasting and durable. Inside, you’ll find a full lining with a protected laptop sleeve, a concession for our modern world. With small pockets and sleeves inside the flaps, there’s a place for everything you need. 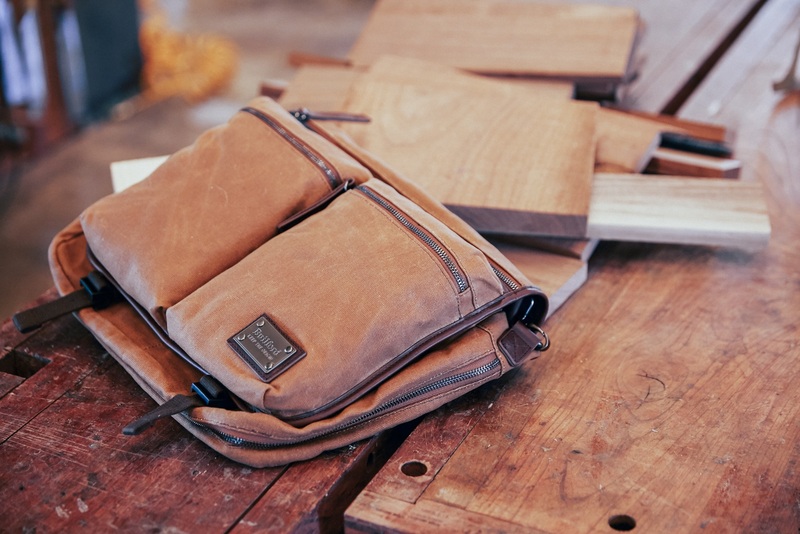 What do you think about the Builford waxed canvas haversack? Let us know in the comments! You can purchase your own on the Builford website! Share the post "Throwback Thursday to this Vintage Waxed Canvas Haversack"
Posted in Blog and tagged builford, builford haversack, Builford waxed canvas bags, crossbody bags, haversack, messenger bags, Vintage bags, vintage waxed canvas, waxed canvas haversack. Bookmark the permalink.